Instead of copping a new pair of sunnies or eyeglasses, you can definitely find a few in a vintage store. 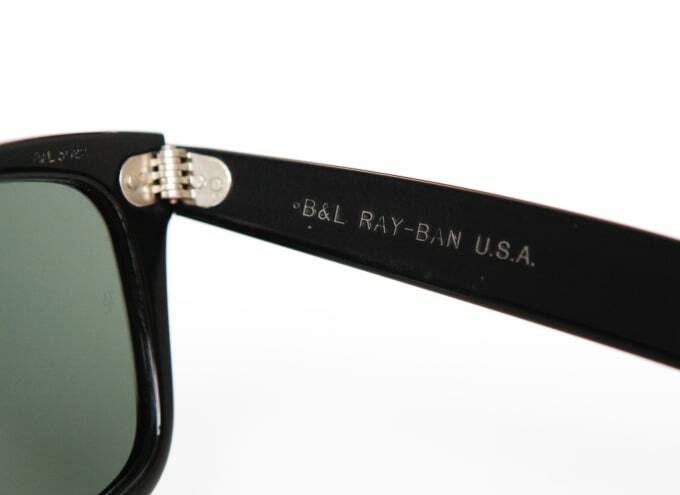 A great find would be a pair of Ray-Ban shades made by Bausch & Lomb—when the company was still making their goods in the U.S., and using superior materials. You also can't go wrong with a pair of Cazals either. If you want to make them into eyeglasses, just take them to an optometrist and get lenses put in—you'll still save money as opposed to if you were buying a whole new pair.